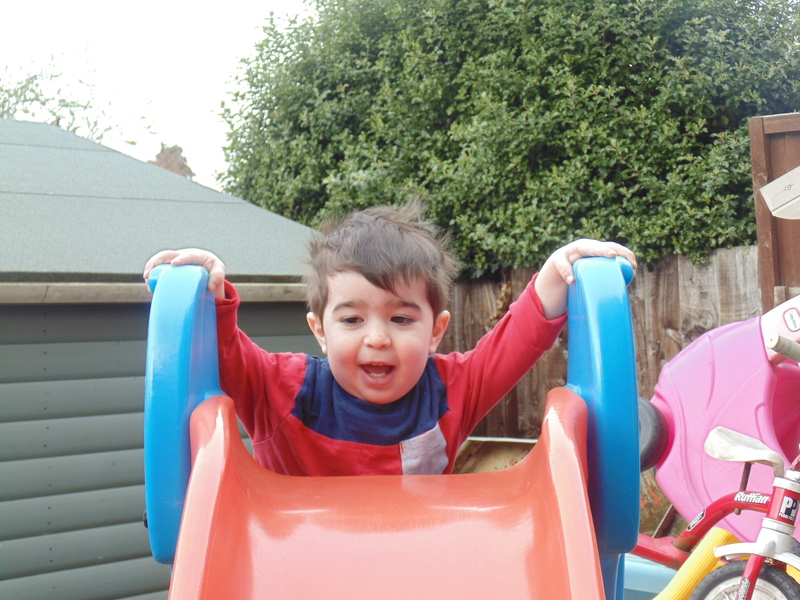 With all the cooking, cleaning, washing, homework, blogging, taxiing children to one activity after another my life as a mum is a hectic one. How often have my friends and I said we would meet up simply for coffee and taken 3 or more weeks to manage to meet up. But all that may be about to change. Even a few hours saved here and there mean I get to spend some precious time with Mr Squishy or go out socializing with friends. I was fortunate enough to be invited to try a company called Fantastic Services today and this gave me more time to spend playing with Squishy which was lovely as it was nice and warm outside. 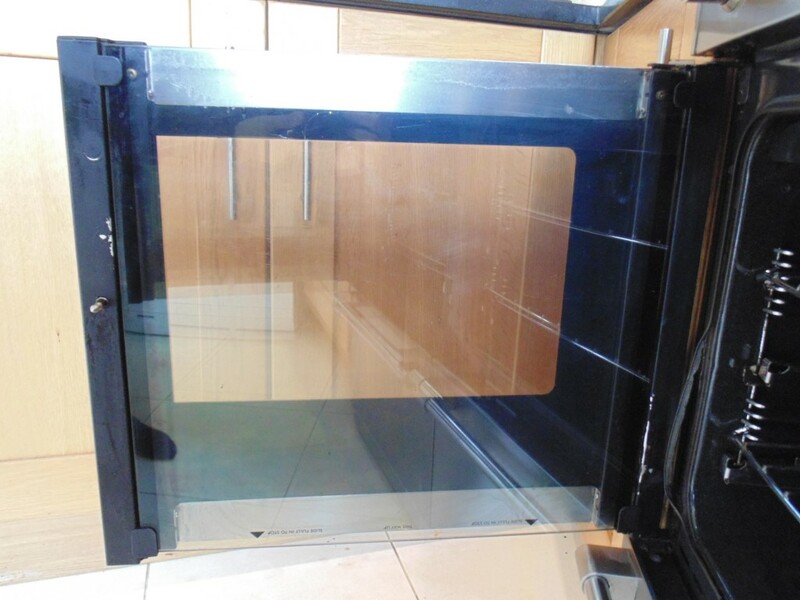 Fantastic services had offered to clean my oven, a difficult task that would have otherwise befallen me so I was excited at the prospect of not having to do it myself. They found a time slot suitable for my ridiculously crazy timetable and sent along a lovely fellow called Daniel, poor Daniel had to clean this! This is a range oven luckily for Daniel the oven to the right which was not as bad as this side. I must admit that once I heard that these guys were coming about 1and a half months ago (it took me ages to find a day I was free) I didn’t worry so much about what I cooked in the oven and didn’t really try to wipe it down like normal, eeeeuuuuuuuggggghhhhhhh. I was a bit concerned about having a stranger come to the house and was relieved that my husband was still at home when the gentleman first arrived. All my concerns quickly vanished when I met Daniel. What a sweet non intimidating guy. He set about getting to work when he arrived covering his feet first and then the floor with bags and some cardboard which we didn’t need and gave him to use. 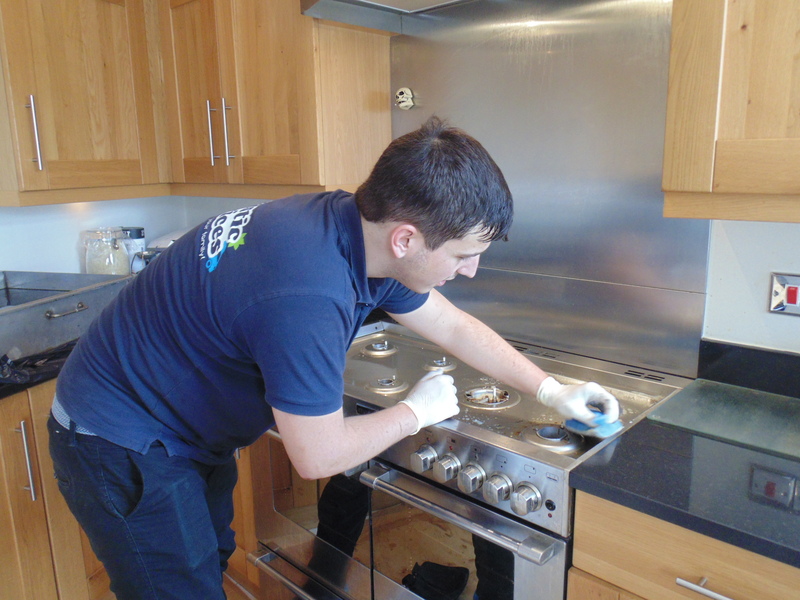 He also covered the work surface next to the sink as he put a dip tank there to clean the various small parts of the oven that could be removed. Once this was done he set about spraying, scrubbing, wiping, spraying and scrubbing some more. After approximately 2 and a half hours my oven looked like new. 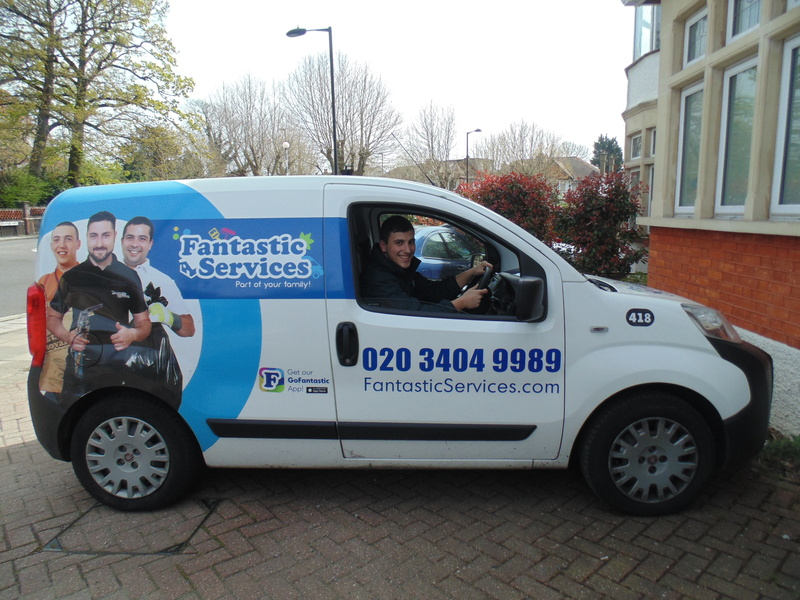 Fantastic Services is an organization that provides numerous services including oven cleaning, general cleaning, gardening, removals, pet care and more. This is not a small company that will be here one minute and gone the next causing damage as it goes. They have offices worldwide that offer a range of services including the UK, Australia, Bulgaria the USA and Germany. They offer domestic services in London, the South East and the North West of England. They have more than 40 unique services available and cater to the needs of private and corporate clients alike. You can use their services as a one off or alternatively have them in regularly depending on the service you require. You can also find deals on the Fantastic Services site. Take a look at their domestic cleaning service which is only £10.50 an hour on Monday, Tuesday and Wed afternoons. 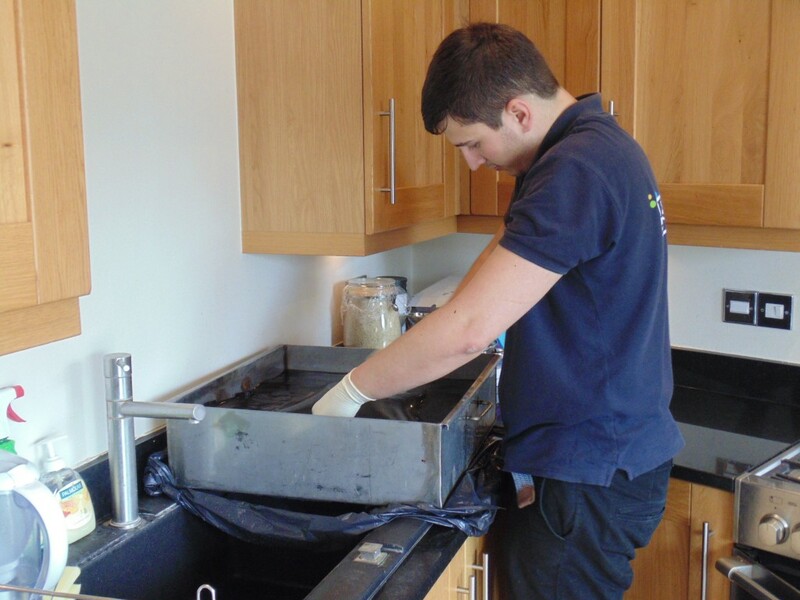 Having cleaned over 86,000 homes alone last year in London they aim to continue the philosophy that they began with when they first started and provide friendly and professional services that make people’s lives simpler. I must admit they do a great job at that. When the booking was arranged I was sent a text and email confirmation for the booking. There were no problems on the day and you could see that Daniel took pride in providing a great service. The whole process was simple and if it took a professional 2.5 hours to clean the oven as perfectly as that imagine how long it would have taken me not forgetting also looking after Mr Squishy at the same time who would have been trying to get at all the chemicals as children do and jumping all over me (isn’t that what mummies are for). Each of their staff is reference checked, well trained and each service is covered by a comprehensive insurance policy. Fantastic Services use eco-friendly non-toxic professional grade solutions that are safe for pets and those that are pregnant, clearly this is a forward thinking company. The oven was ready for me to use straight after the clean which was handy as it was lunch time. These guys have a range of work hours including weekends and bank holidays making it easier to arrange a suitable time slot. For any of you that would like to win an oven clean by Fantastic Services pop on over to twitter and tweet ‘this‘ and follow both. The competition ends at 1pm on Saturday 30 April 2016. Good luck, it’s a great service and one I would highly recommend. My oven was cleaned for free for an honest review. All thoughts are my own. I was impresed at how well Daniel did! It sure is as I use mine a few times a day. Me too, I didn’t think it would ever look this clean again. Wow I need my oven cleaned so badly, what a fantastic service. Shame they don’t cover South Wales. They are an expanding business so hopefully soon. I know I’m over the moon!!!!! Wow – it looks brand new!!! Lol, yes it makes a change, he did a great job! 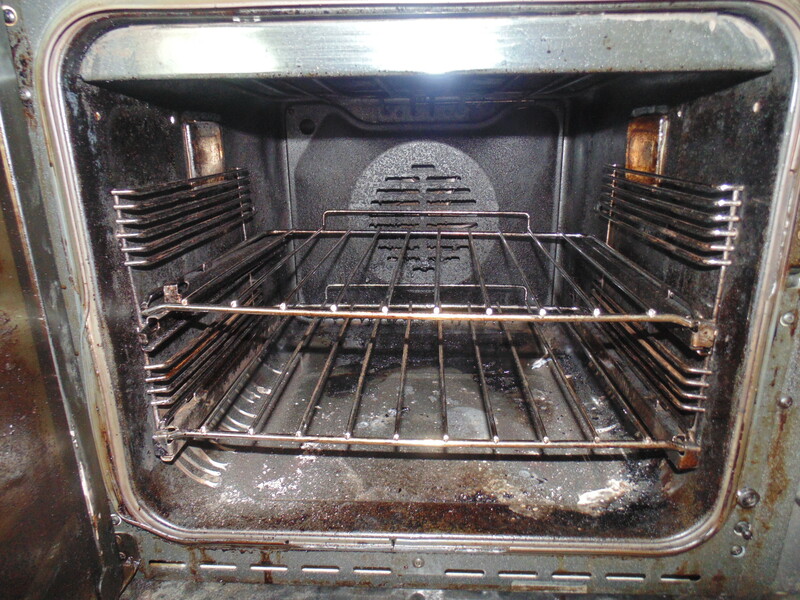 Wow what a transformation, your oven looks like new now. This has reminded me I need to clean our oven. Looks like the bloke did a good job. I never expected him to do such a great job. That sounds amazing. Our cooker has a self cleaning function which is a big help, but I could do with something like this to clean the hob, glass and shelves. I need this so badly. I wonder if they cover the North West. 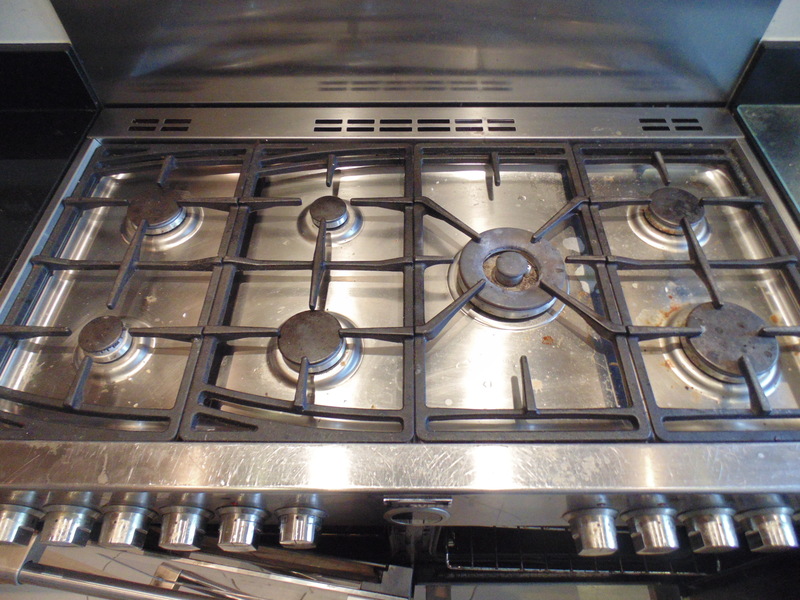 We really need to get our oven professionally cleaned – I just can’t be bothered to do it myself haha. I don’t blame you, I couldn’t manage it myself. I usually spend hours doing my own, but it would so be worth it getting someone to clean mine for me! It’s soooo worth it he did better than I could. 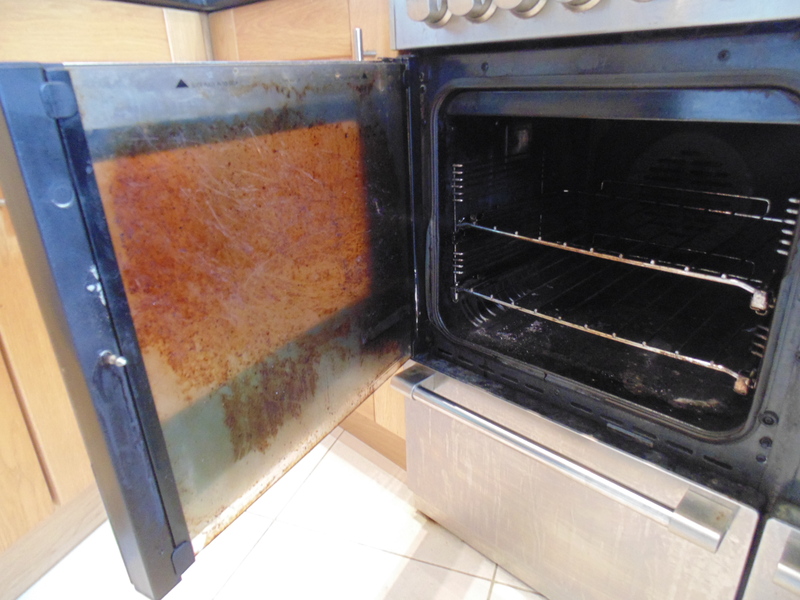 OOooh could do with our oven having a good clean, we have the wonderful brown sticky oven scum on the door, be nice if it was all shiny and new again. OMGthat stuff is hard to shift, but you see he managed it! They need to come to our house! 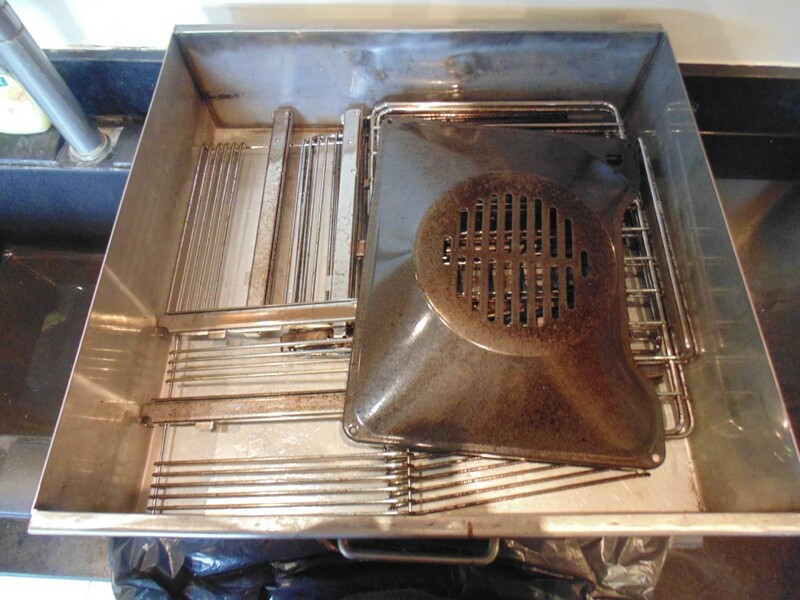 We hate cleaning our oven and could really do with a helping hand! Me too it’s such hard work and never looks this good. My goodness I really need mine done. He did a great job!! Oven looks brand new. He is really good, it looks great now! 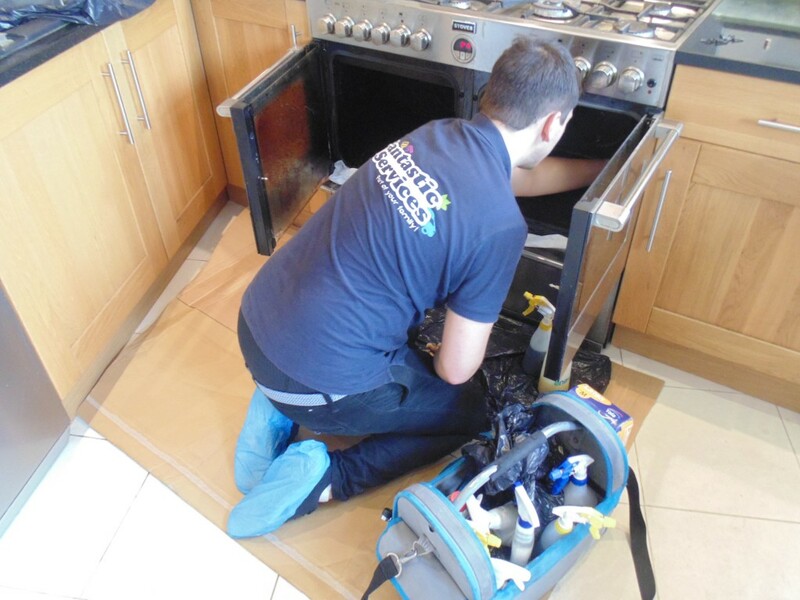 We used to have our ovens cleaned a few years ago but got out of the habit – Would love to have them done again but reckon we are a bit too far away for Daniel! 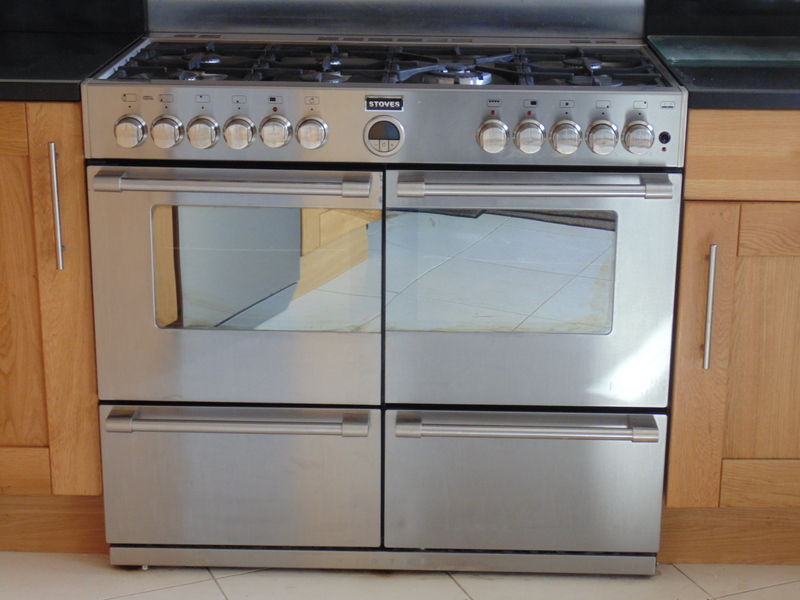 The oven looks like new, what a fantastic service, might have to consider getting them in. Must admit I got someone else to clean my cooker. 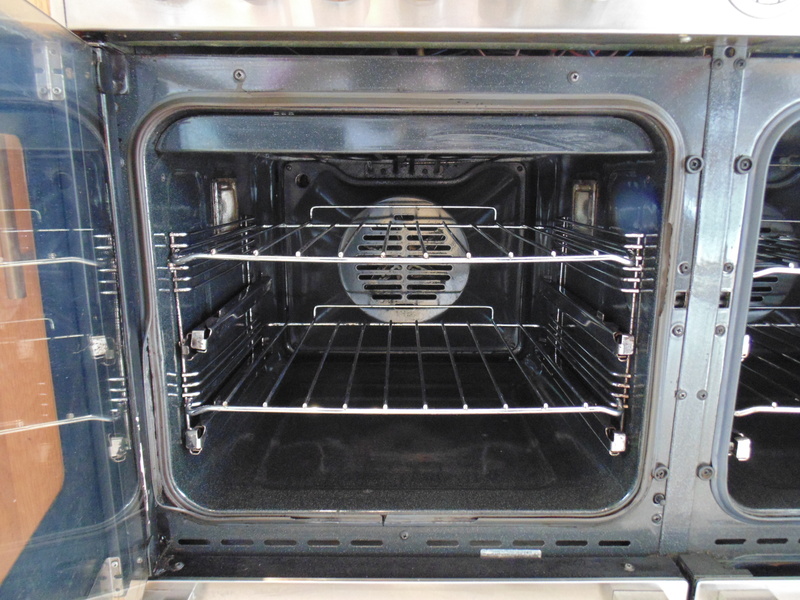 The top is easy to do myself – only takes about 10 minutes – but it’s the 3 x ovens I have problems with. Must be due to get done again and your chap certainly did a great job.